We believe that warm clothing improves grades. Operation School Bell is a National Assistance League program which provides clothing and school supplies to qualified elementary students. The execution of the program is determined by each chapter. Schools have communicated that the social and emotional impact of clothing is significant for an elementary student and is a vital enhancement to a school’s Social and Emotional Learning curriculum. Studies show that children who come to school inappropriately dressed are at a disadvantage; appropriate school clothing can improve school attendance and help classroom performance. By providing proper clothing and learning materials, Operation School Bell helps children arrive in the classroom better prepared to learn. 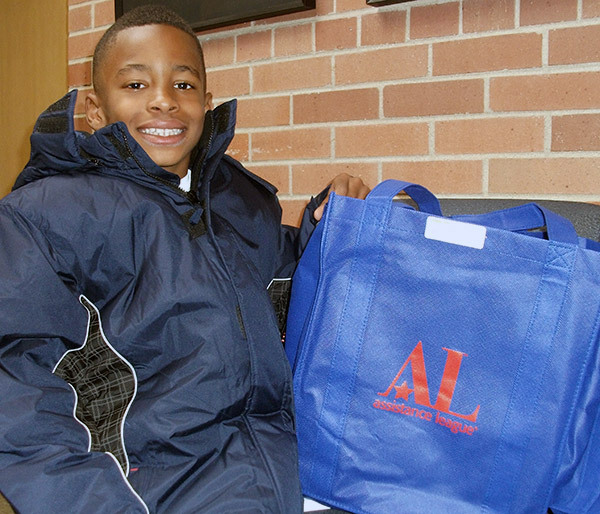 Each school year, Assistance League of Chicagoland West provides brand new winter coats, hats and gloves to elementary and middle schools in our local area. Working closely with the school’s social worker, the garments are delivered and fitted on the students in September and October. Annually, Operation School Bell provides more than 2,000 coats. In 2014, Operation School Bell was modified to respond directly to the needs of middle school students, whose taste in clothing is more idiosyncratic. 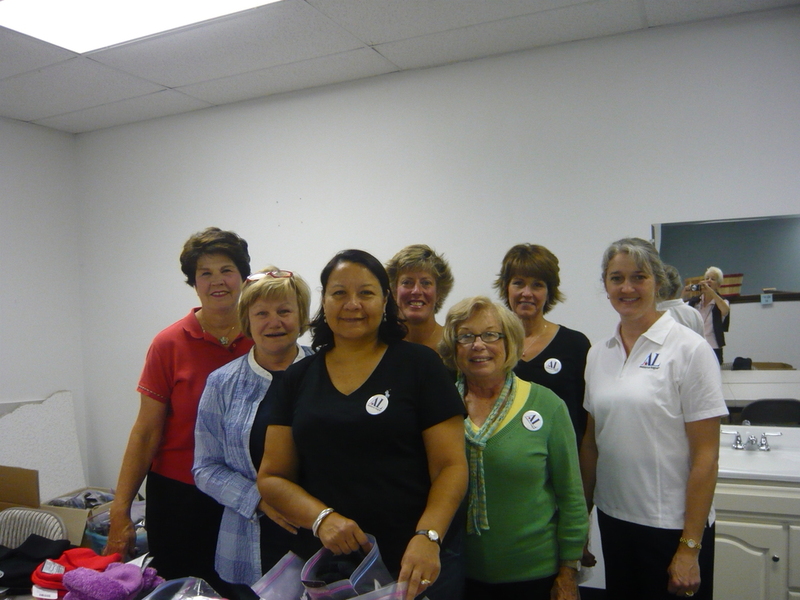 Assistance League Chicagoland West now works with Kohl's Department Stores and their employees to provide students with a store voucher that can be used for school appropriate clothing and shoes. Kohl's employees assist the students with making sensible choices, while utilizing the full value of the voucher. As our signature philanthropy, approximately half of our annual philanthropy budget is dedicated to Operation School Bell.